I Am: hello everybody, my name is Son Le. I am 26 years old. I am major in Pharm Science at University of California in Irvine. 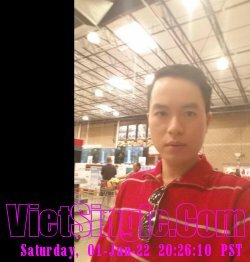 I want to make more friends so that I decided to sign up in Vietsingle.